Our Navan academy is custom fitted to the highest standard. 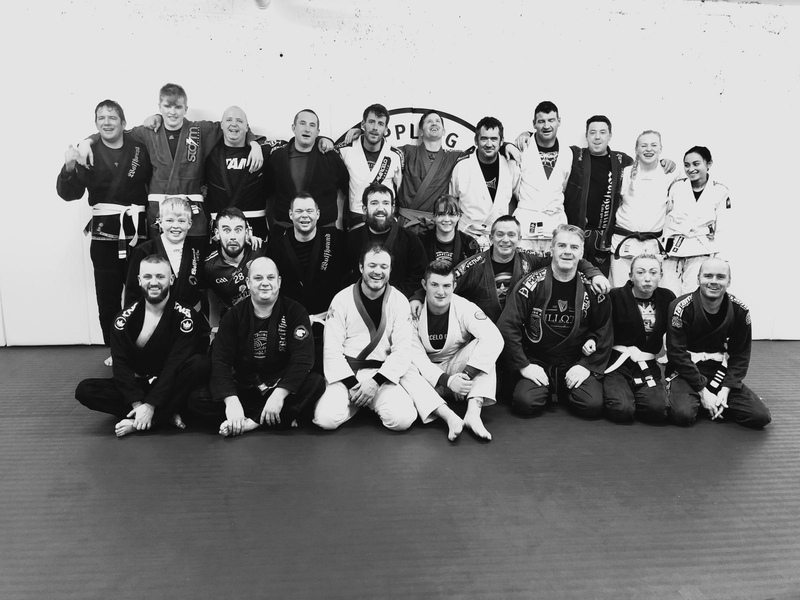 70sqm of training space with fully matted out walls & floors. 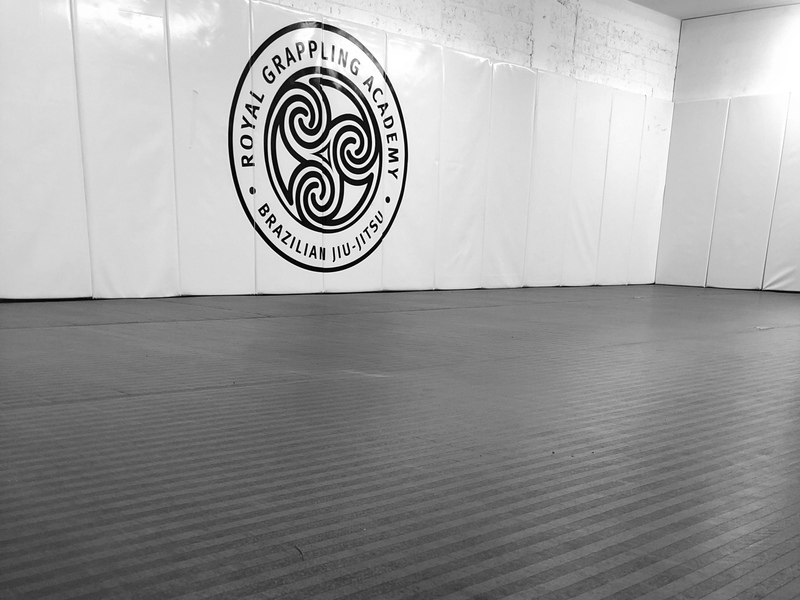 Royal Grappling Academy Navan in centrally located in Navan town. We are at the bottom of Flowerhill overlooking the Blackwater river. Just a 5 minute walk from Navan town centre. We have street parking and 2 public car parks less than 500m away. Our members travel from Navan, Trim, Kells and all over County Meath. We also have members travel from Cavan, Louth & Dublin.